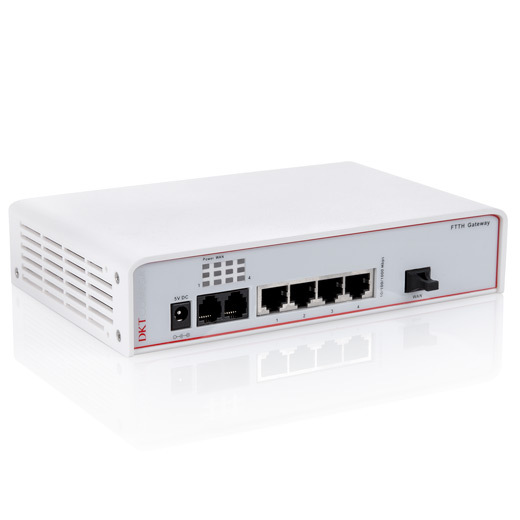 The 796xx series utilizes the open access network model, meaning services can be provided by any service provider, simply by adding the service box for the desired service. A 796xx gateway handles QoS, switches tagged/untagged VLANs to the RJ45 ports and acts as a hub for service boxes. This complies with philosophy of using multiple boxes to handle specific services, thereby dramatically extending the lifetime of the gateway and reducing the network maintenance cost. It even permits consumers to use their own devices, such as routers, thereby allowing operators to eliminate CAPEX by not having to replace routers every few years at customer premises. 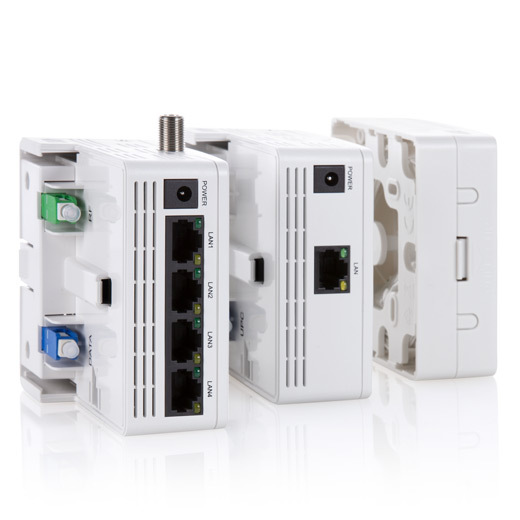 Selecting the 796xx series allows separating the gateway location from the router location. This allows for optimizing Wi-Fi performance in the home and increases the lifetime of the solution. 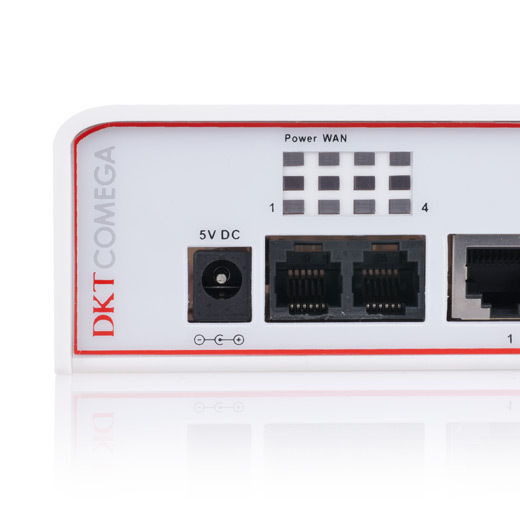 Built upon the strong DKTCOMEGA CPE/gateway product line, this is the DKT legacy Balder 796xx CPE series of gateways that offers Layer 2 point-to-point Ethernet services to the home. The architecture offers flexibility in terms of adding functionality. The gateway offers data services, analog telephony (VoIP ATA) and WiFi in a single box, with CATV as an option. It can be remotely managed by operators, thereby providing configuration flexibility and integration with access networks. Have you seen our other Fiber terminators?